Professional tillandsia grower and hybridizer Paul Isley tells us about these easy to grow and exotic "air plants". 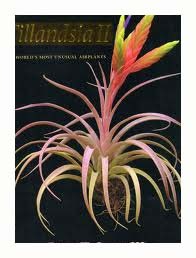 Paul was introduced to tillandsias while a student at UCLA in the 1960's. He was fascinated by these unique plants that grew without soil, could take temperatures down to freezing, could go a month without watering, and dryed out plants can be rehydrated by submerging under water overnight. 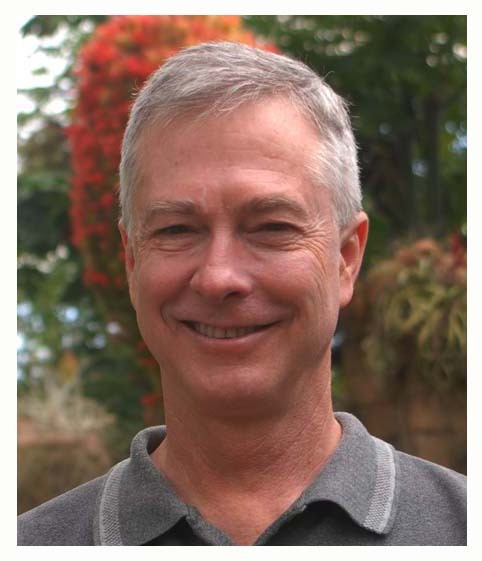 Paul and his partner Jerry Robinson started Rainforest Flora, Inc. 38 years ago and are now the world’s largest tillandsia grower, hybridizer, and distributor, producing 100% of their inventory. They last imported plants in 1993, which is quite an achievement since “Tillys” take anywhere from 6 to 25 years to mature when grown from seed. They have introduced many hybrids to the market that exhibit tremendous vigor, growing much larger than either parent with correspondingly larger blooms. The almost limitless combination of plant material presents an unprecedented opportunity to create new shapes, colors, and sizes. Paul’s talk covers why tillandsias can grow without soil, how they can survive weeks without watering, cutting-edge techniques on how to present and grow them indoors and out, what to look for when buying plants, the best sources for plants, which species have fragrant flowers, and where the future of ornamental horticulture is headed. Paul’s presentation includes marvelous close-up photos of tillandsia species, cultivars, and hybrids.